with the exception of Part Six, "A Guide to Editing." The most successful college rhetoric published in over a decade, The Allyn & Bacon Guide to Writing offers the most progressive and teachable introduction now available to academic and personal writing. The guide offers engaging instruction in rhetoric and composition, a flexible sequence of comprehensive writing assignments, numerous examples of student and professional writing, and thorough guides to research and editing. 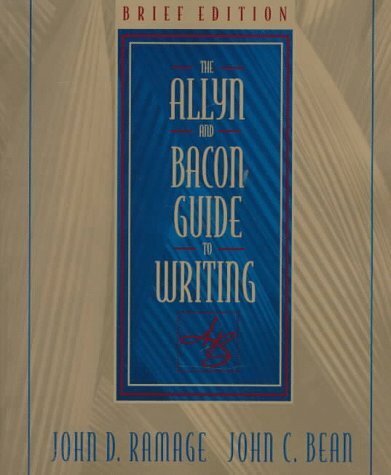 Solidly grounded in current theory and research, yet eminently practical and teachable, The Allyn & Bacon Guide to Writing has set the new standard for freshman composition courses in writing, reading, and critical thinking and inquiry. 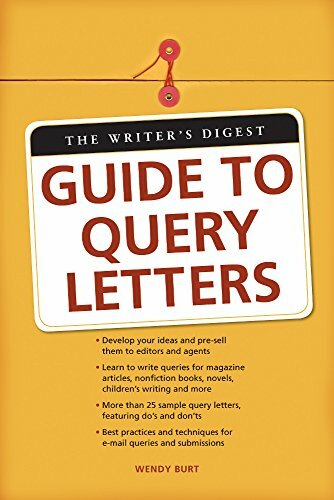 Part One, "A Rhetoric for College Writers," provides a conceptual framework for The Allyn & Bacon Guide to Writing by showing how inquiring writers pose problems, pursue them through discussion and exploratory writing, and solve them as they compose and revise. 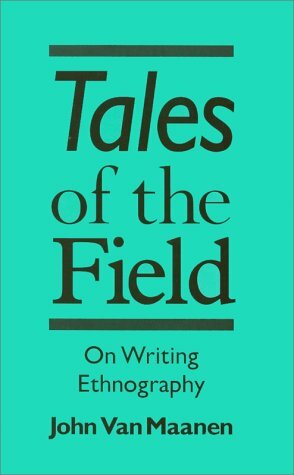 Part Two, "Writing Projects," contains twelve self-contained assignment chapters arranged according to the purposes for writing. Each chapter guides students through the process of generating and exploring ideas, composing and drafting and revising and editing. Concluding each chapter are "Guidelines for Peer Reviewers," which sum up the important features in the assignments and facilitate detailed, helpful peer reviews. Part Three, "A Guide to Composing and Revising," comprises four self-contained chapters of nuts-and-bolts strategies for composing and revising. "A Guide to Research," Part Four, helps students learn to conduct research and incorporate sources into their own writing, and includes a state-of-the-art chapter on electronic writing and research. Part Five, "A Guide to Special Writing Occasions," gives students helpful advice on writing reflective self-evaluations and on writing essay exams.